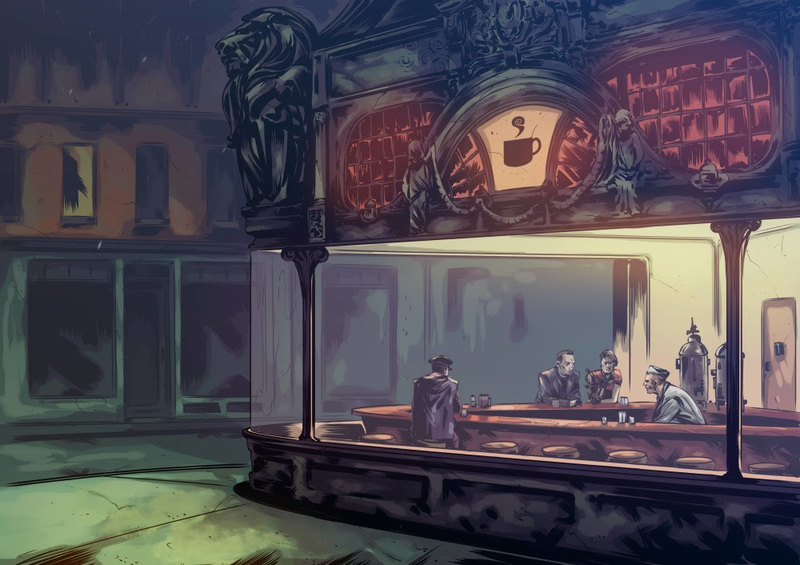 The Houses create a force of judicators, with the authority to strike against anything that threatens order in the enclave. You are one of these judicators. It is your duty to investigate crimes and impose the appropriate sentences. But your strongest loyalty is always towards your family. 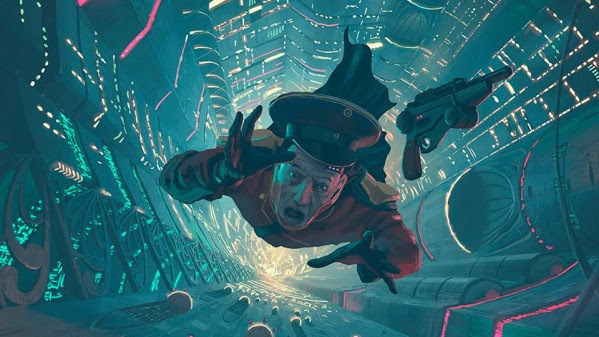 It is end of the world as you know it – prepare for an experience where Judge Dredd meets Game of Thrones deep underground in MUTANT YEAR ZERO: ELYSIUM. 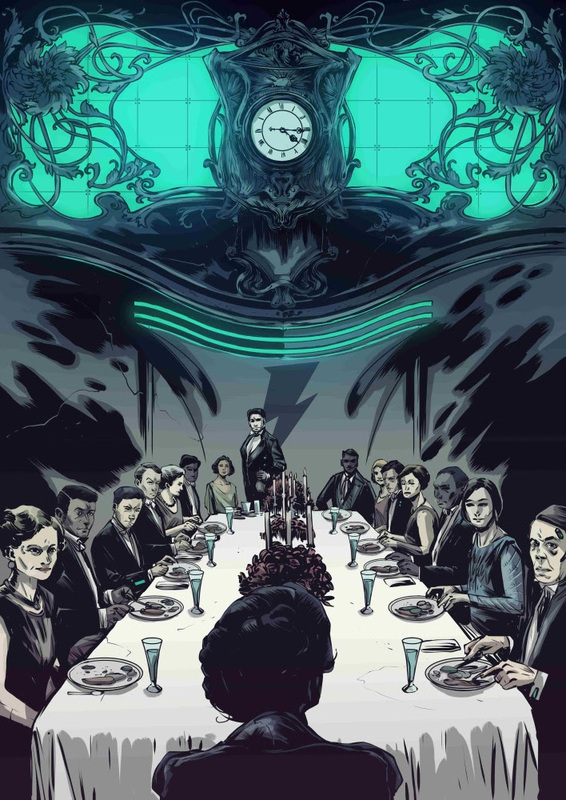 When Powerful Houses struggle for supremacy and workers long for an equal and open world, what side will you find yourself on? 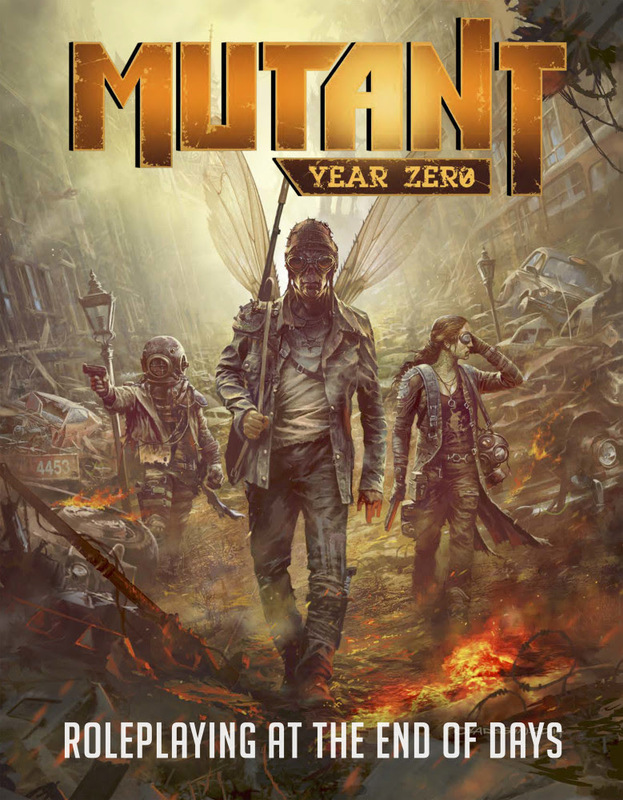 The third major expansion, fully playable as a standalone game, is set in the universe of the award-winning postapocalyptic MUTANT: YEAR ZERO RPG by Free League Publishing. 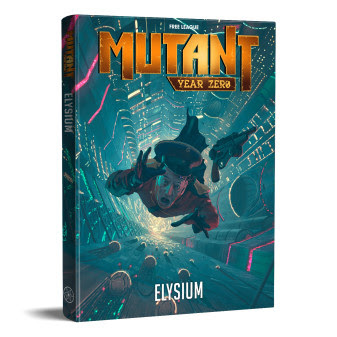 With THREE DAYS left of the Kickstarter, Mutant: Elysium has raised over 90,000 USD. 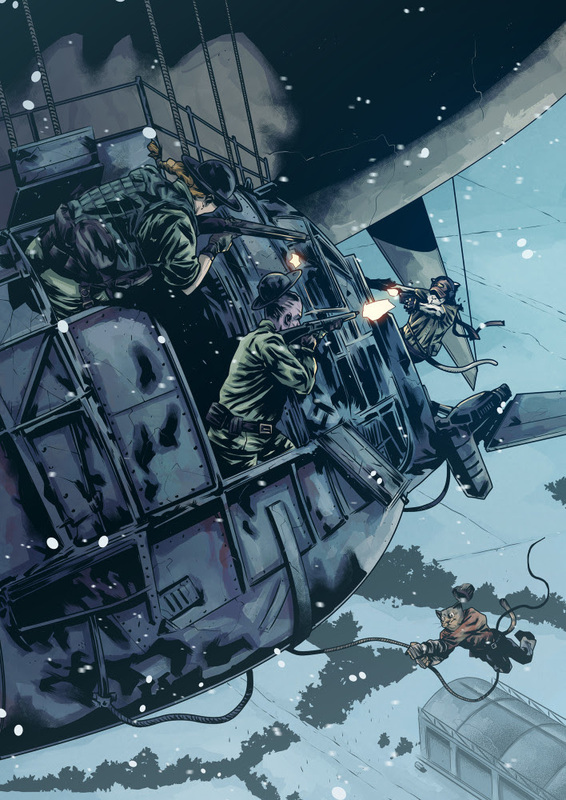 The crowdfunding campaign for ends on Thursday, December 13 2018 9:00 PM CET. 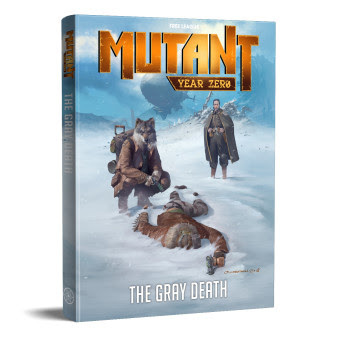 ENCLAVE HUMANS – Mutant: Elysium introduces non-mutant humans as a playable class in Mutant: Year Zero.New rules for creating and playing enclave humans, including their web of contacts with rich and powerful allies.! 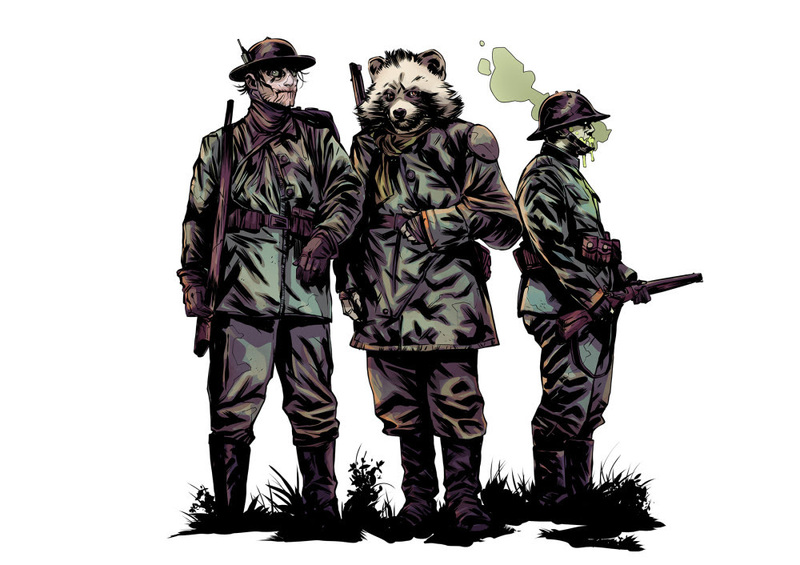 The first major expansion Mutant: Genlab Alpha tells the story of the mutant animals. The second major expansion Mutant: Mechatron introduces robots into the Mutant universe.